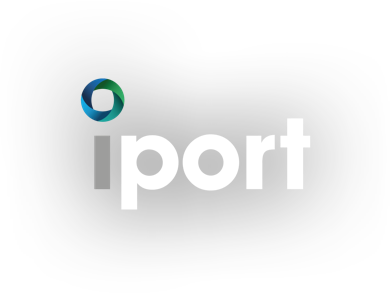 Verdion is excited to announce that, this week, iPort will play host to one of the members of the British Royal Family. 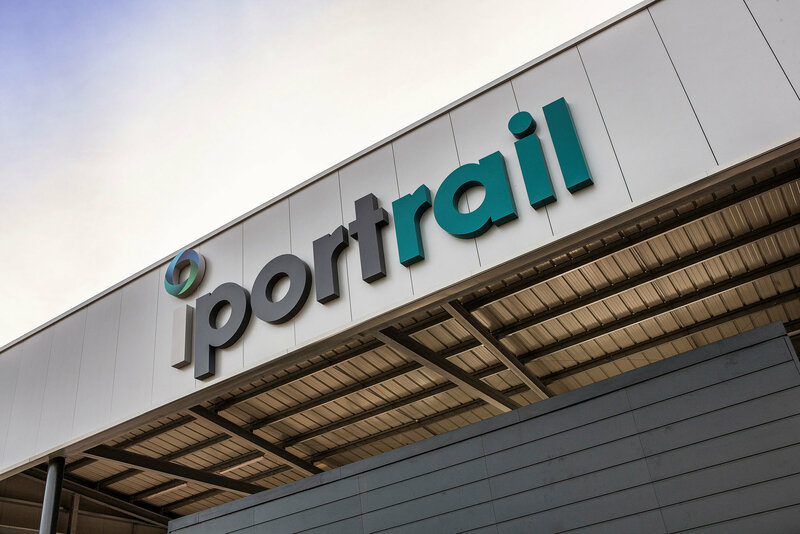 On 12 September 2018, iPort will welcome Her Royal Highness The Princess Royal to open the iPort Rail terminal. 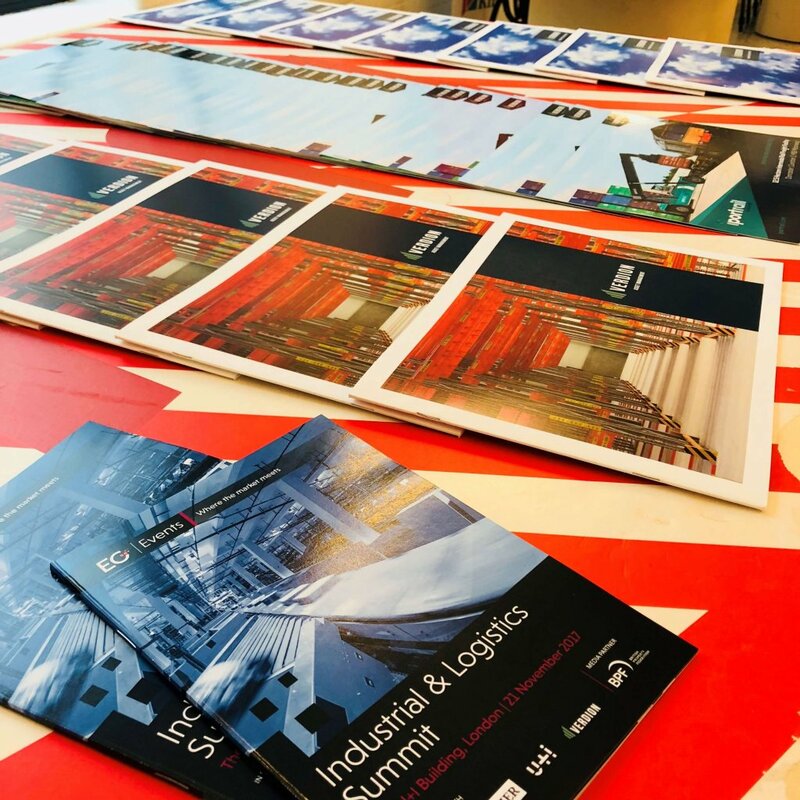 Her Royal Highness will be escorted around the site by Verdion CEO Michael Hughes, who will introduce her to members of the iPort Rail team, wider iPort development team, funder HOOPP (Healthcare of Ontario Pension Plan), and the iPort Academy, to name a few. 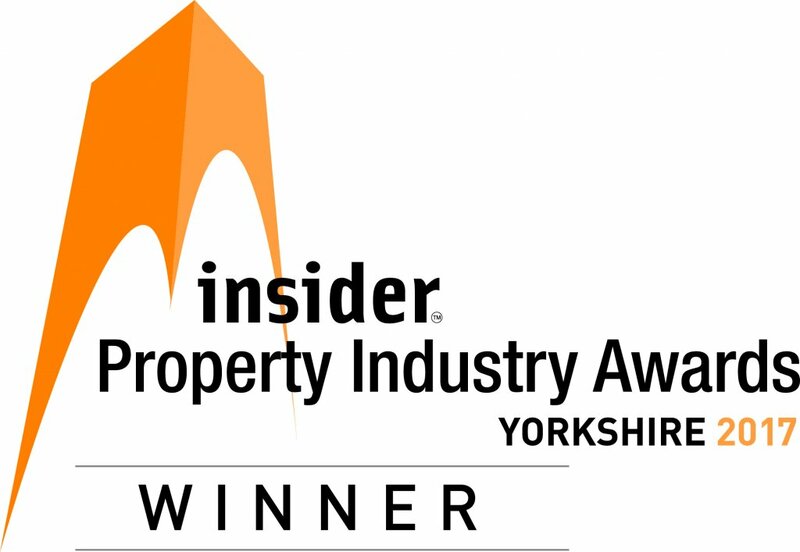 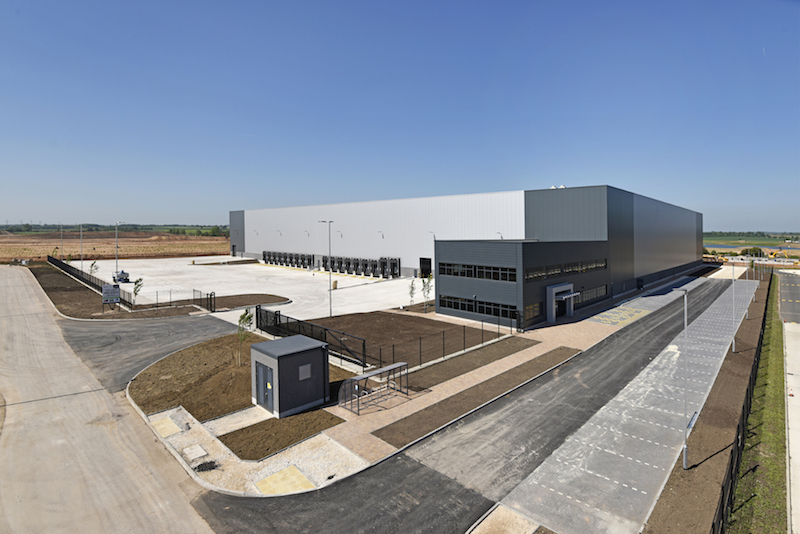 iPort Rail is a state-of-the-art strategic rail freight terminal, which is designed to open up the Yorkshire region with new road, rail and air connections for national and international freight transport. 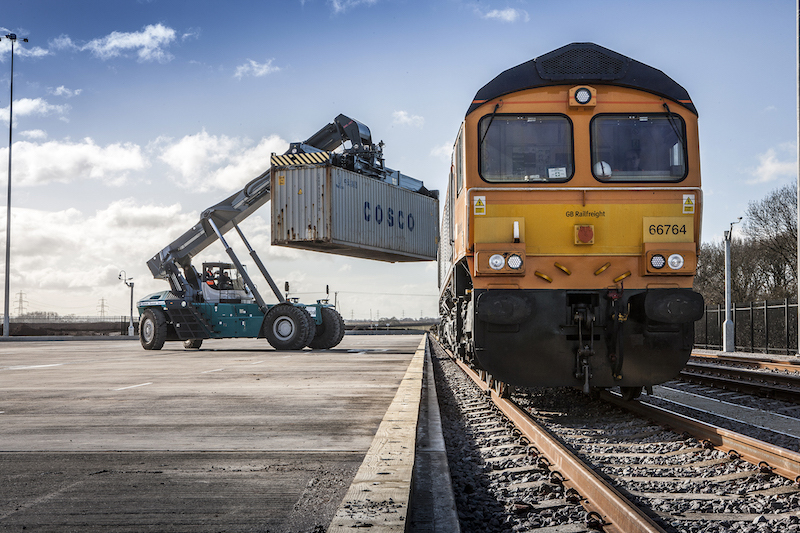 Following the opening on 12 September, commercial services at iPort Rail will run up to six times a day, six days a week. 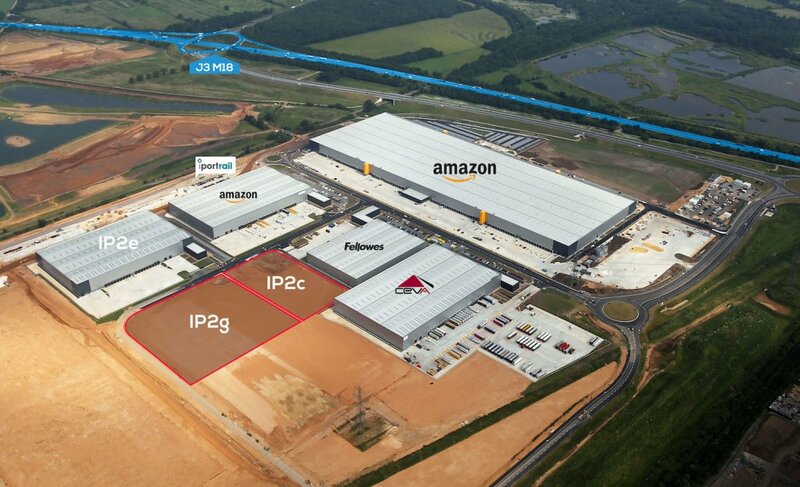 Michael Hughes, CEO of Verdion said: “This is an historic moment for iPort. 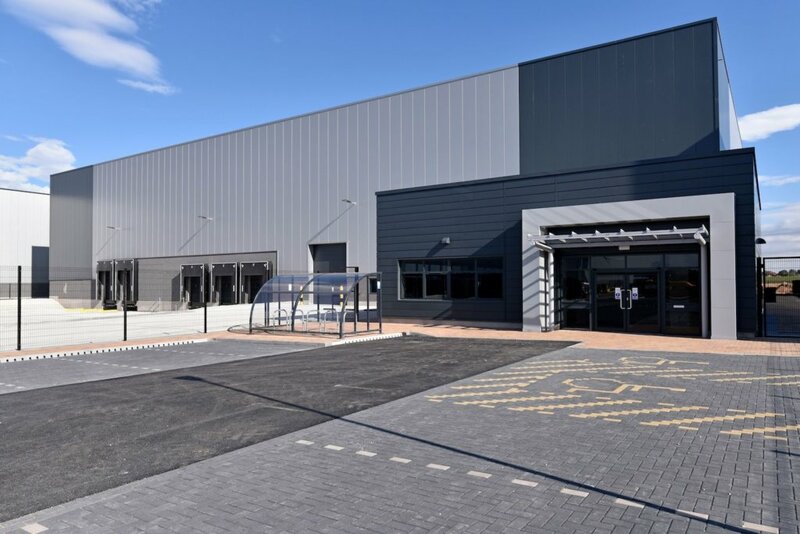 We are delighted to welcome Her Royal Highness The Princess Royal to the iPort site and see our operations first hand and meet the teams behind its success.